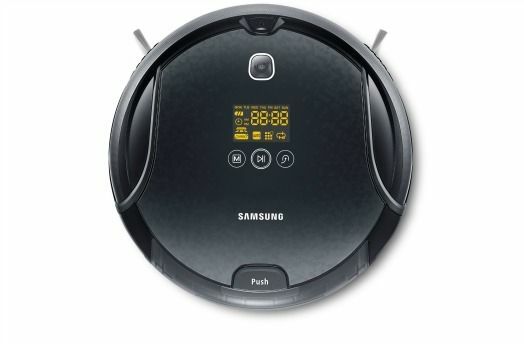 Good news for fans of domestic robot slaves – Samsung has unveiled its latest automated vacuum cleaner with a number of shiny new features. The NaviBot Corner Clean has a pop-out brush which it inserts into corners when doing its rounds on your carpet, Visionary Mapping System Plus to make sure it doesn't get lost, and a Dust Awareness Sensor, which does what it says on the tin. When it senses its about to run into a corner, it extends the specialised brushes to make short work of any inhabiting crud. Like other NaviBot models, it will know when it's running low on juice and return to its charging dock, so you shouldn't have to look after it particularly. It will be out in the UK by the first half of this year.